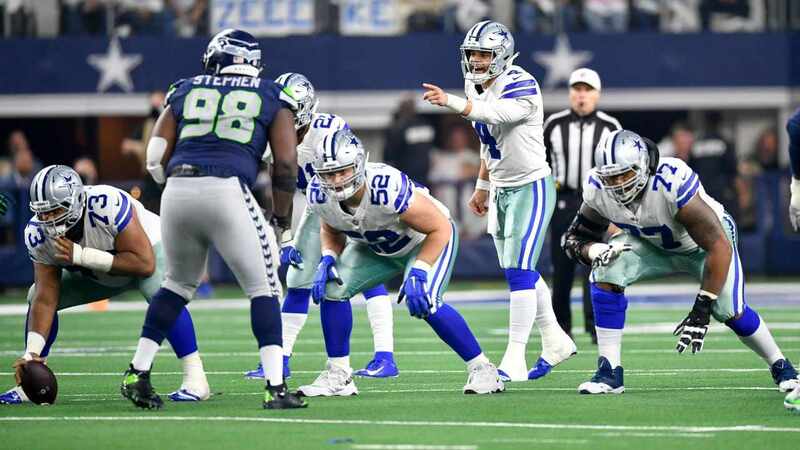 The Dallas Cowboys defensive line can be described in any number of ways, but "good enough" is not one of them. Rod Marinelli's front has been anything but consistently good, thanks in large part to injuries and inconsistencies from talented rushers like defensive end DeMarcus Lawrence. 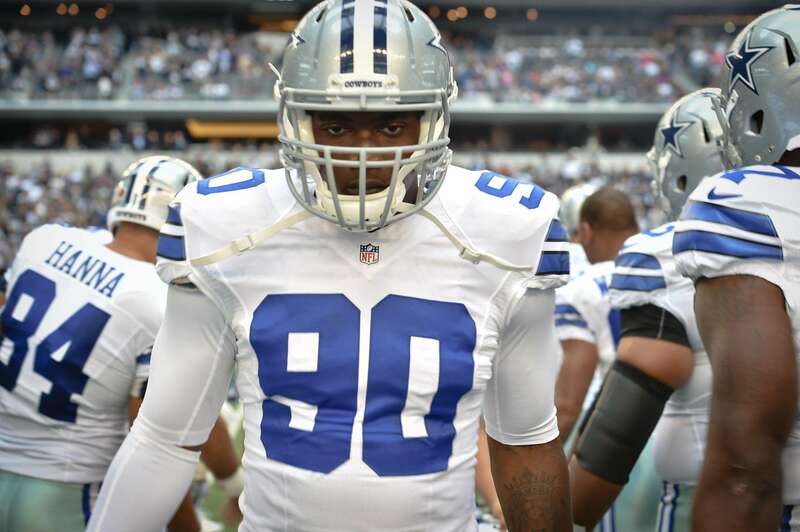 The hype was there for Lawrence in 2016, entering his third season and coming off of an eight sack performance that saw the Cowboys' premier defensive end record five sacks in his final five games. 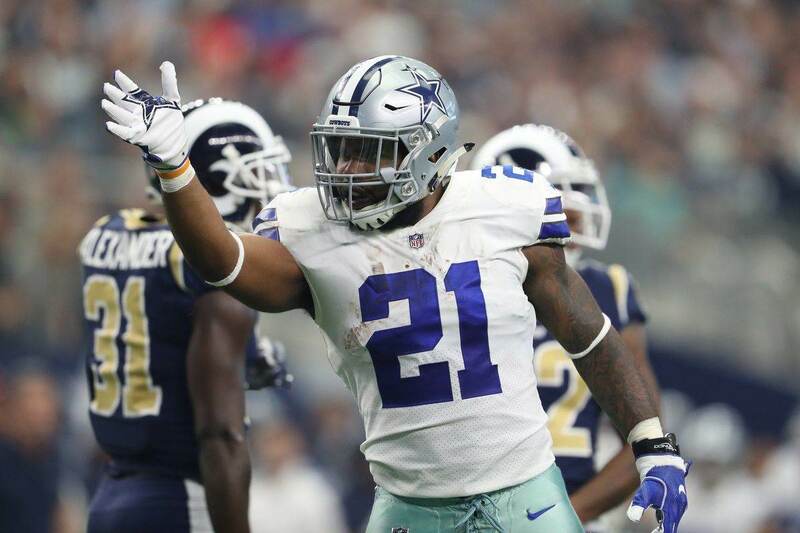 This hype may not have been much more than pure hope from Cowboys Nation though, as Lawrence was coming off of back surgery this past season and was not going to have much help elsewhere along the defensive line. The results as a whole for the line were probably better than expected, despite DeMarcus Lawrence playing just 9 games and finishing with one sack. 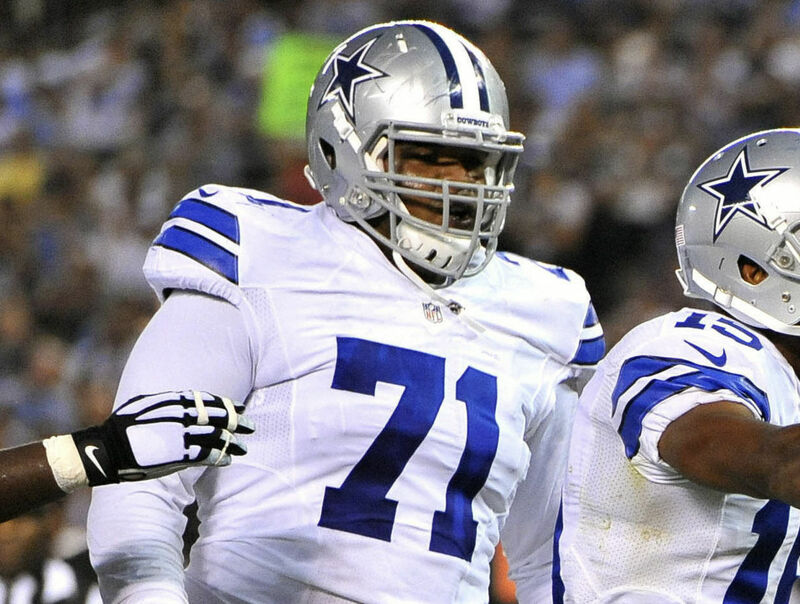 With the expectation being that Will McClay and the Dallas Cowboys' personnel department will realize that immediate improvements to this defensive line could lead to the Cowboys making a deep 2017 playoff run, Lawrence will have a chance to regain his health and play a pivotal role in this scheme - coming off yet another back surgery. While we may not need D-Law to come back "bigger" than ever (as the season went on, there were concerns about his playing weight), the motivation and confidence for him to really get his career on track as a former second-round pick was on full display on Twitter Wednesday. "The Dallas Cowboys need to find ways to get to the quarterback," is a phrase we're all going to say about four million times from now until the start of the 2017 season - and all along the way DeMarcus Lawrence will be looking to be that way to opposing quarterbacks. Tell us what you think about "DeMarcus Lawrence Provides Health Update on Twitter, Excited About 2017 Season" in the comments below. You can also email me at Sean.Martin@InsideTheStar.com, or Tweet to me at @SeanMartinNFL!